There’s no better way to experience a new-to-you destination than through the eyes of a local! 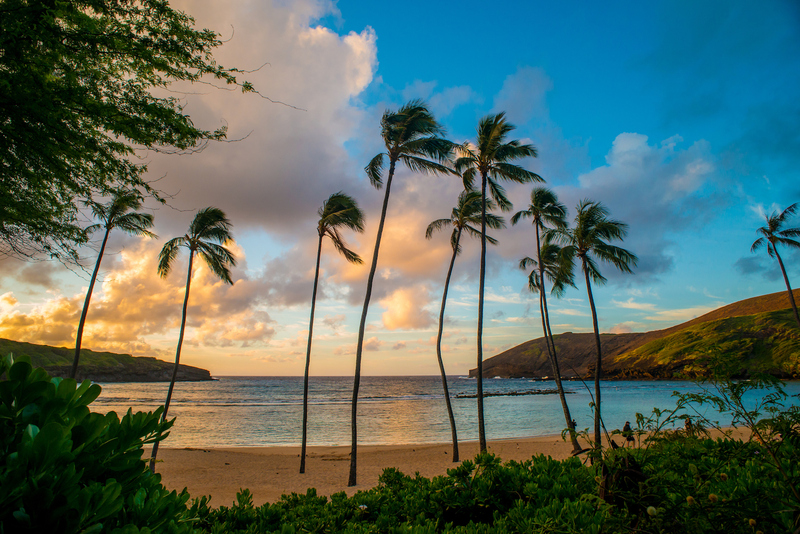 Whether you’re making your home on the island or even just visiting for the first time, check out our list of the most fun things to do on Oahu for locals! Discover for yourself what makes this slice of paradise in the middle of the Pacific Ocean such a dreamy destination! Fall in love with sunny skies, cerulean waters, and the delicious island fare. 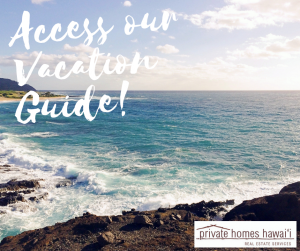 Continue reading for some of our favorite things to do on Oahu and download our free Vacation Guide for more ideas to include in your itinerary! Chow down on tasty eats and wash them down with a cold, craft beer at some of the best Oahu breweries! 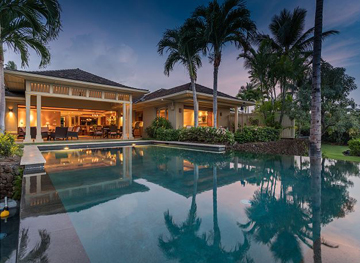 Some of our favorites include Kona Brewing Co., Waikiki Brewing Company, and Beer Lab HI. Searching for some of the best free things to do on Oahu? Consider packing a picnic for a day trip to the Hoomaluhia Botanical Garden or hike the Makapu’u Lighthouse Trail. You might even enjoy a night of hula dancing on Waikiki Kuhio Beach or a firework display at the Hilton. Pro Tip: Be on the lookout for more free things to do and more exciting Oahu events! Peruse fresh produce and homemade local foods at some of the island’s best farmers markets! Try your hand and recreating local cuisine with some of the unique and tasty ingredients you can find at Kailua Farmers Market, KCC Farmers Market, and more! No visit to this Hawaiian island is complete without hiking the Diamond Head Crater! 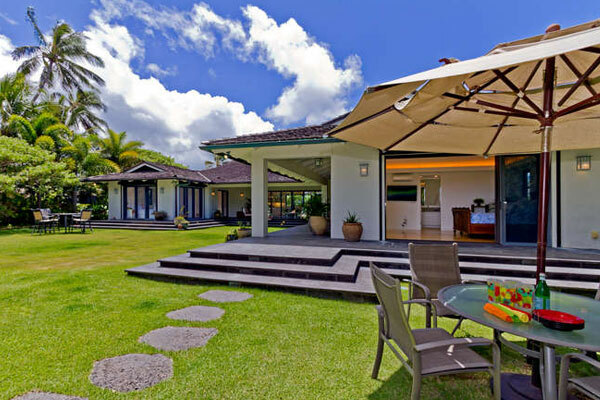 This one-of-a-kind Oahu excursion is an experience you won’t ever forget. In addition to a bustling nightlife scene, Honolulu’s Chinatown also houses many of Oahu’s best-kept secrets. Fuel up for a day full of adventure with tasty morsels, mouth-watering dim sum, and delicious noodle dishes. If you can’t seem to kick your craving for sweets, then opt for a delicious treat from everyone’s favorite local spots. Leonard’s Bakery is one of the best places to eat in Honolulu! Maybe you’d prefer something to cool you off after a day in the sun. Grab a delicious scoop of shaved ice at Matsumoto Shave Ice or Waiola Shave Ice. Maybe you’re just visiting. Perhaps you’re hoping to settle down here. Either way, get to know the island through the eyes of someone who has lived here their whole life when you explore all the fun things to do on Oahu for locals! 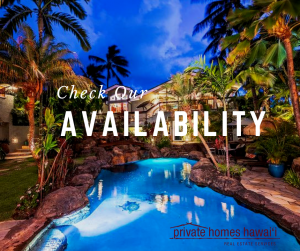 Private Homes Hawaii offers an exceptional selection of vacation homes to rent as well as homes to sell! Fall in love with the vibrant culture, tropical vibes, and beautiful scenery that radiates across the entire island. With so many amazing things to see and do, there’s never a dull moment! What are you waiting for?